We are so excited to announce the winner of our second annual NestFresh Cares contest! 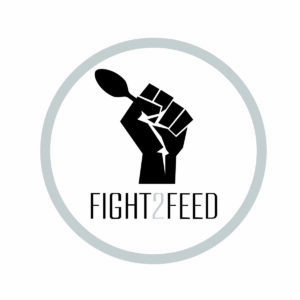 Fight2Feed reduces food waster by rescuing leftover food from restaurants and collecting donations from food distributors to make meals for those who would otherwise go hungry. 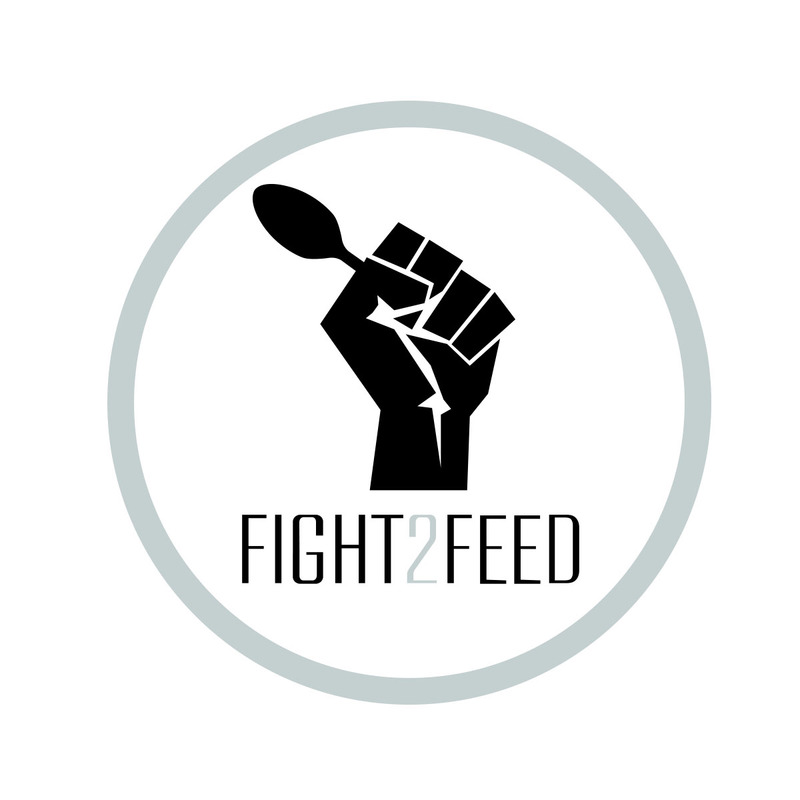 Visit their website to learn more about how they are fighting hunger one block at a time. Visit our Community Page to learn more about how we partner with “good eggs” in communities all over the country.